Isn’t it great when bands look at themselves and acknowledge that one gaping flaw and actually do something about it? One such case is that of Soen, whose debut Cognitive was shelved by many as Tool worship (albeit a more easily digestible version). 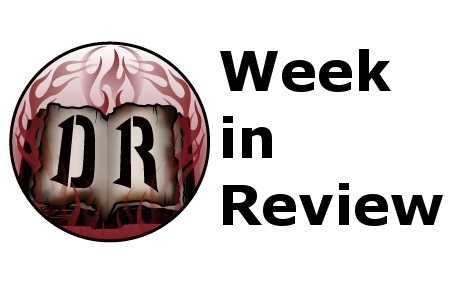 While there are still some Tool influences present, the band has certainly embraced a more well-rounded approach that takes in many different progressive influences to further advance their sound. In short, Tellurian illustrates a big jump in confidence and sees the band coming to terms with who they are. 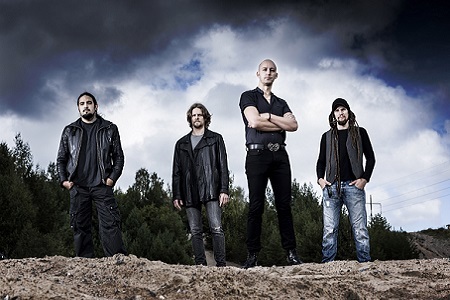 Opening with the tribal beats of “Komenco,” it’s clear from the start that Soen are out to prove themselves. Moving forward into one of the highlights of the album, “Tabula Rosa” (which may be intentionally or unintentionally titled, due to its meaning of “blank slate”), which sets the stage for the tracks to come. 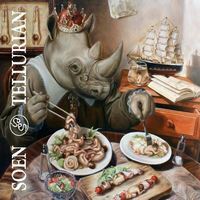 Soen’s biggest feather in their cap is the vocals of Joel Ekelof, who’s soothing yet powerful range is often quite compelling. Though this is probably the biggest area in comparison to Tool (particularly in the quieter moments), Ekelof is an emotive presence that brings some heart to the progressive musings of the remainder of the band. Speaking of which, Kim Platbarzdis’ guitarwork frequently alternates between ambitious melodies and crunchier riffs in ways that entice the listener, even on longer tracks such as “Void” or “Pluton.” Ex-Opeth drummer Martin Lopez continues to impress as well, with his intriguing work behind the kit, easily some of his best work is here on Tellurian. 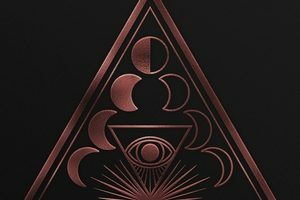 Soen have taken some major steps forward with Tellurian. Working with a more expansive palette than that of Cognitive, the band’s identity is starting to emerge into something truly interesting. 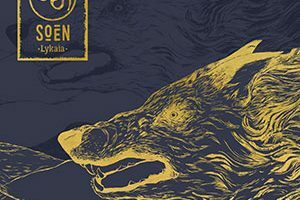 Just in time for that all important third album, which if things continue to move in this direction, has all the makings of thrusting Soen towards the top of the current progressive movement.